The pianist and conductor who died suddenly last month, aged 43, was widely loved and is sorely missed. So friends are putting on a concert at the end of the month to share memories and celebrate his life. Details here. Come one, come all. The musical Tribute will include music from Beethoven’s Fidelio and Pastoral Symphony, Arvo Part’s Fratres (“Brothers”), Joan Tower, Lawrence Rush (one of Lloyd’s many friends), and Lloyd himself. During the “Fellowship” (potluck reception), the Bob Page Jazz Trio will serenade all the guests. 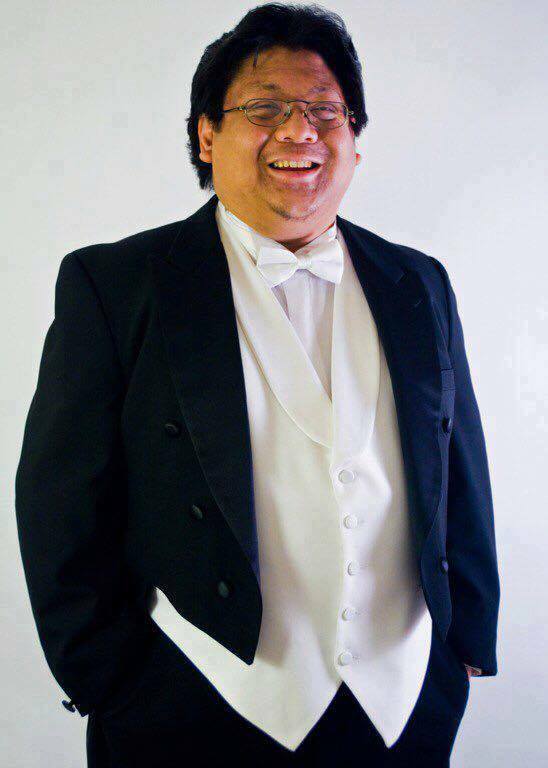 Like many musicians, One World Symphony’s Sung Jin Hong has been devastated and has been reeling from the unexpected loss of his dear friend Lloyd. With One World Symphony, Lloyd has performed as the featured soloist on Gershwin’s Rhapsody in Blue in the sold-out Town Hall Debut and Ravel’s Piano Concerto. He was also the collaborative pianist for numerous auditions and rehearsals for many of our opera productions.